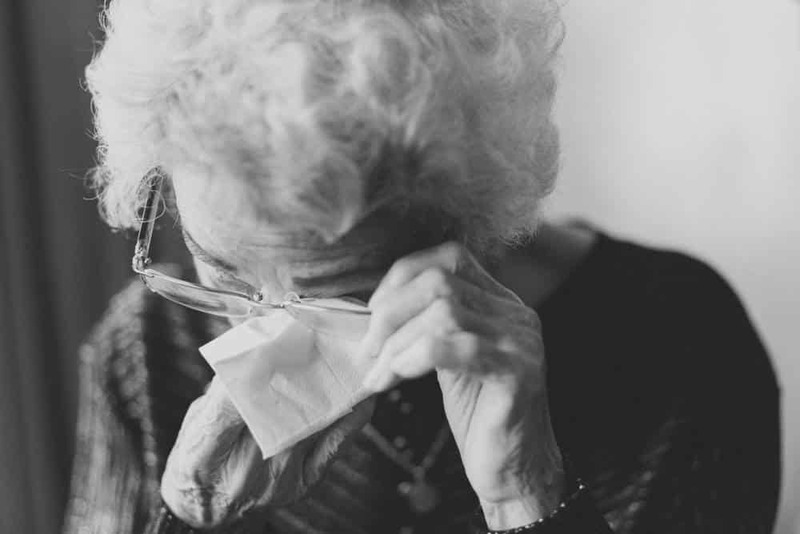 Caring for a senior loved one day after day can be exhausting and thankless. Getting time to recharge or just to perform necessary errands can make a world of difference, not just in your life, but in the quality of care you are able to provide for your loved one. Here’s what you need to know about respite care for when you just need a break. If you’re a primary caregiver, it’s impossible to be available around the clock without taking a break. The constant stress builds, and the physical demands of the job can have a negative impact on your own health. Other relationships deteriorate when you don’t have time to maintain them and your personal needs go unmet. Many people don’t realize help is available. Respite care means that for a time you turn over care of your loved one to someone else. A qualified caregiver steps into your shoes to provide help with daily activities and health care needs. Professionals or other family members might provide respite care for a few hours, a few days, or a few weeks. You can use that time to take care of yourself. Take a few hours once a week to run errands, exercise, or practice a hobby. Take a weekend to catch up on sleep and recharge your batteries. Get away for a week to reconnect with friends or spend time with your children. Your loved one can receive respite care at home, so their schedule, environment, and routines remain unchanged. Caregivers can provide the same type of care you have been giving. They can still eat the foods they like best, sleep in a familiar place, and be around familiar furnishings and pets. Their caregiver can still take them to medical appointments or for social activities they normally engage in. Start by making a wish list. What type of respite care would allow you to take care of yourself? What specific things does your loved one need? List the tasks you normally perform for them. Talk first to other family members to see if they have time to help. They may be able to pitch in a few hours a week to give you the break you need. Arista Home Care Solutions has professional caregivers who are available for a few hours or a few weeks to give your loved one the care they deserve and provide you the break you need. Respite care is good for your current situation, and it allows your loved one to become familiar with alternative caregivers for the future. If you have an illness or need to tend to another emergency, you already have someone you can call to step in. Contact Arista Home Care Solutions to find out more about our respite care services. We can help.